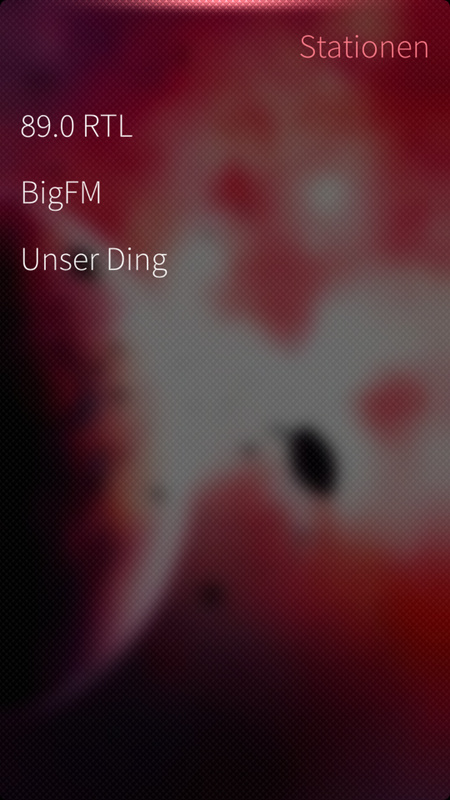 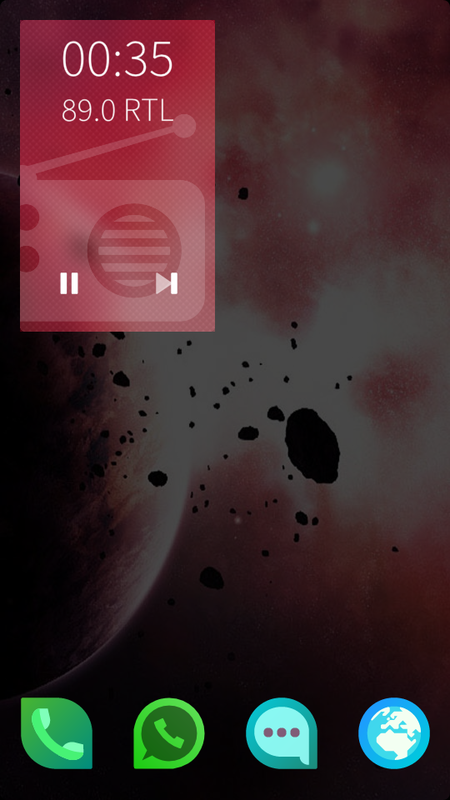 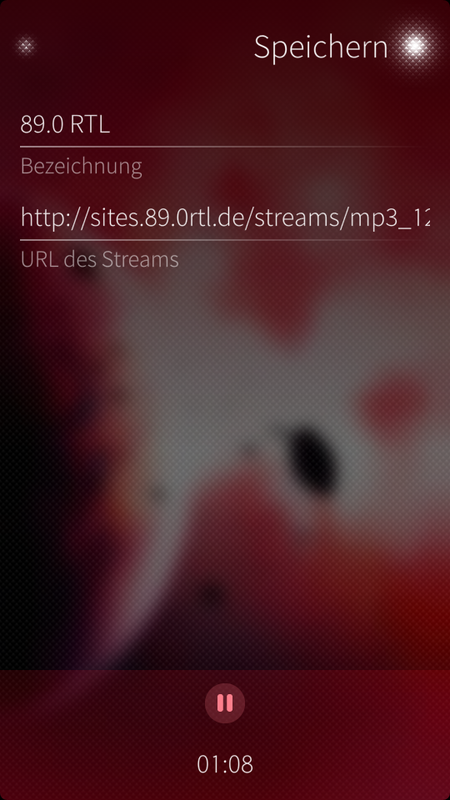 SailWave is a simple and easy to use Internet radio player for SailfishOS. 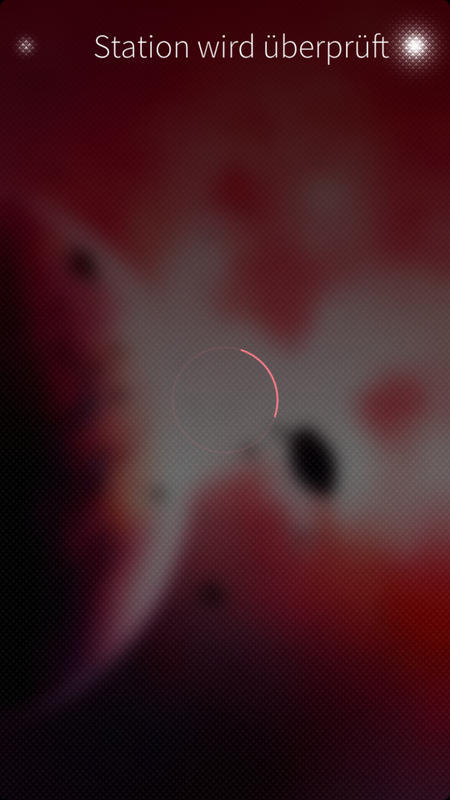 This is app may contain bugs / may sometimes not work as expected. 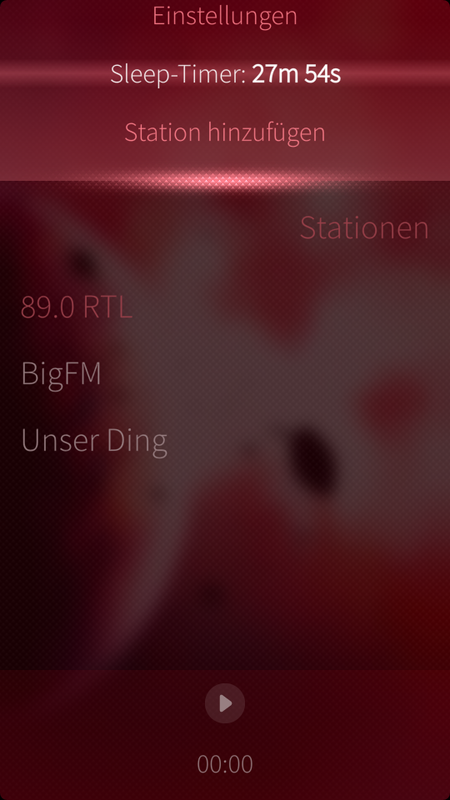 Would be very convenient to have some CLI options for 'harbour-sailwave' command to be used with Sailcron, like autoplay station #1 (or 2, whatever) so Sailcron could be used as a radio alarm clock. [feature-request] option to set the buffer size, playback tends to pause quite often while driving because of too small buffer.